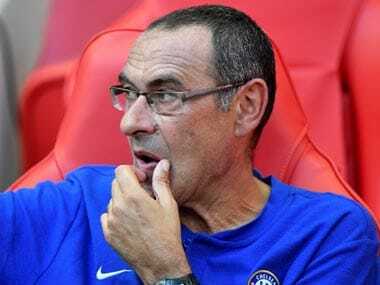 London: Maurizio Sarri is already planning for next season after insisting he expects to remain in charge at Chelsea despite his troubled debut campaign. But that challenge to the Italian manager's authority has actually sparked an upturn in Chelsea's fortunes. 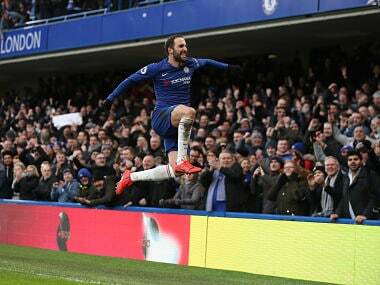 Vital wins over Tottenham Hotspur and Fulham have kept Chelsea in the race for a top-four finish and given Sarri a little breathing space. The former Napoli boss isn't out of the woods yet as a Europa League exit against Dynamo Kiev, who visit west London for the last-16 first leg on Thursday, would put him back in trouble. However, Sarri isn't worried about the speculation over his future, preferring to look ahead to next term in the belief he will remain in charge at Stamford Bridge. "It's not a big problem. The problem is the results. 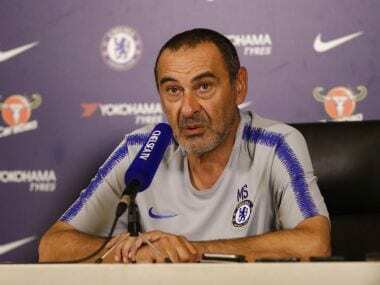 All the rest is not important at this moment," Sarri told reporters when asked about his job prospects on Wednesday. "I want to win for the team, for the club, not for me. It's not important. "I'm confident. I was confident in the past, and I am confident now of course. "We were talking about the problem of the next pre-season. So we were trying to organise in the best way the next pre-season. "But I want to think only to our performances and our results. Nothing else. "It's not important if I'm here next season." "I think the Premier League could do something more for the teams involved in European competitions," he said. "If you play in the Europa League in Italy, after the match away you can ask to play on Monday. "One day more to rest. I think that's really very important. "For example, when we will play in the Premier League after 62 or 63 hours after the match against Dynamo Kiev. I think it's too early." 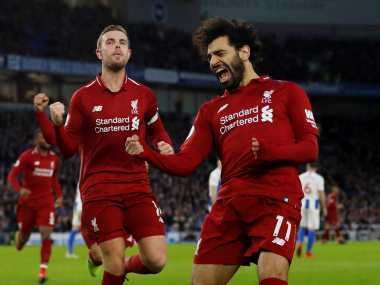 "I think we can gain the spot in the Champions League in the Premier League," Sarri added. "We are fighting. We are only two points away, at the moment, and have to play one match in hand. "But the Europa League is a very important competition, the second in Europe, an important trophy with a spot for the Champions League. It's a very important target for us."